There's the “if it's not broke, don't fix it” bands and there's the innovators. But let's face it, everyone gets bored of the bands in the first camp pretty fast, and nobody wants to fund the bands in the second camp during an economic crisis because, let's face it, most of them just screw it up. The Veils fit firmly into a third camp. The best camp. The camp where all the musical genii belong, constantly finding new inspiration that doesn't change them completely but just the right amount. The kind of band whose back catalogue reads like a cohesive and compelling story. The Veils' tale has been a gripping one thus far, but it's just gotten even better. It's incomprehensible to anyone who listened to either of The Veils’ first two albums that the band aren't considered a bigger deal. They were great records, with great songs, stunning vocals and a brilliant sense of imagination. Now, The Veils haven't reinvented themselves. But their sound seems to have grown like Alice in Wonderland when she eats the cake that makes her get bigger. And with Sun Gangs it’s as if they've finished the whole cake and the house burst, bricks and mortar exploding through the sky like fireworks. The most frightening example is 'Killed By The Boom', which sees Finn Andews babbling like a madman about a man who “wasn't a drug dealer / no, he was a DANCER”. It's definitely a song they couldn't play live without everyone in the venue taking a biiiiig step backwards. There's more of a harsh, bluesy feel to this record than their previous output. Hardly any of the twinkly prettiness of songs like 'The Tide That Left And Never Came Back' and 'The Leavers Dance'. We can’t see back-to-back episodes of One Tree Hill being named after any tracks from this album, put it that way. Where they do concede to the odd bit of prettiness, it’s either too slow or otherwise too obtuse for teen TV. 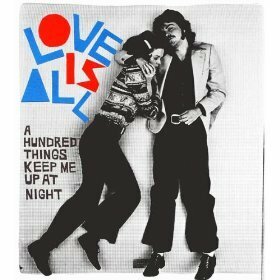 This is perhaps intentional and surely worthy of a few "cool" points, but on some such tracks, even the band start to sound a little bored with what they’re doing. 'Sit Down By The Fire' is the most prime time friendly tune they offer, and it's pretty blimmin’ good. Vibrant, melodic and lovely like a rich old bluesy folk song, Finn’s startling vocals coating it like the layer of solid chocolate that M&S put around their Extremely Chocolately swiss roll. Amazing. Yes, the album has its let downs (just skip straight past 'The House She Lived In' – it’s for the best). 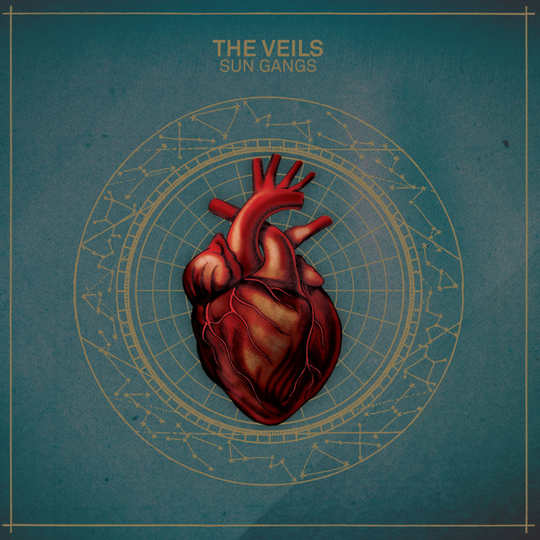 But the unarguable might of songs like 'Three Sisters', 'The Letter' and a good few other gems make this record the most compelling chapter in The Veils story yet.